Áine is Vice-Chancellor’s Fellow at the Faculty of Medicine, Health and Life Sciences, Queen’s University Belfast (QUB). She is based at the School of Nursing and Midwifery QUB and a member of the QUB Centre for Evidence and Social Innovation (CESI). Áine is a social psychologist and social research methodologist. She specialises in human behaviour and the application of mixed methods research to optimise the development, evaluation and implementation of complex behavioural interventions in health and educational settings. Her research focuses on the use of digital media to improve reproductive, sexual and mental health-related behaviour and she has a special interest in men’s sexual and reproductive health and their role in enabling maternal health. 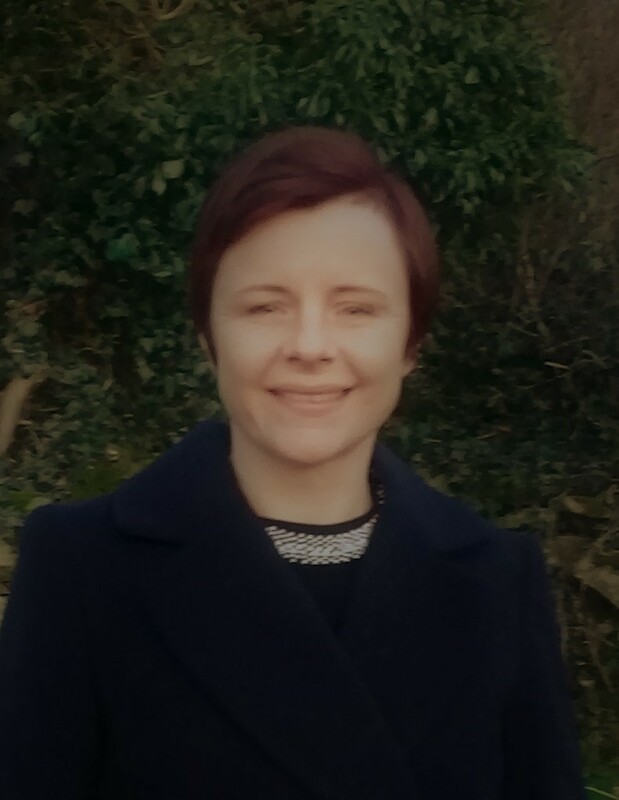 Áine is an experienced public health researcher, having worked as principal investigator and co-investigator on a number of multi-disciplinary studies involving several partner institutions. As co-investigator and lead researcher on the JACK Trial, which is funded by the UK National Institute for Health Research (NIHR), Áine co-led the design and development of a film-based sexual health intervention targeting teenage men, If I Were Jack, and managed its evaluation in a UK-Wide Randomised Controlled Trial. In 2018, Áine was awarded a prestigious Vice-Chancellor’s Fellowship at Queen’s University Belfast. She is currently involved in new research involving the development and evaluation of gender transformative interventions in low- and middle-income countries and bereavement care pathways for parents experiencing fetal anomaly and stillbirth. She has a special interest in the role that contemplative practice plays in promoting sexual and reproductive health.